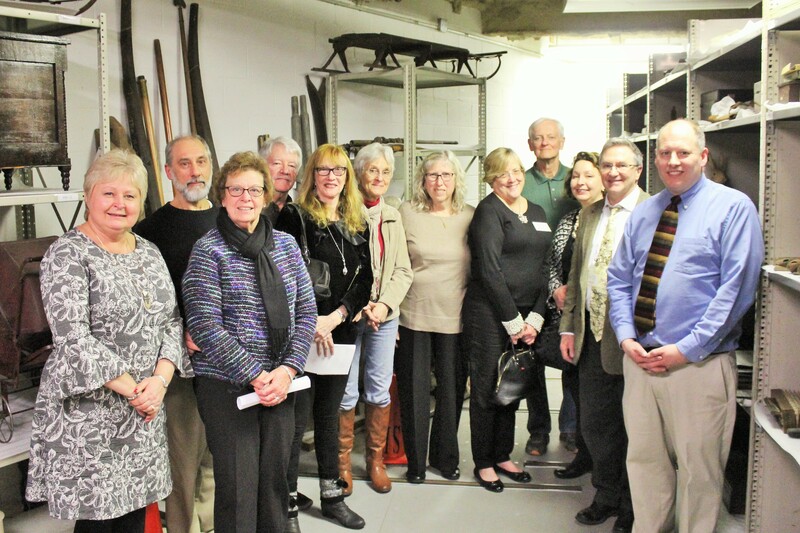 Become a Member of the Berks History Center! 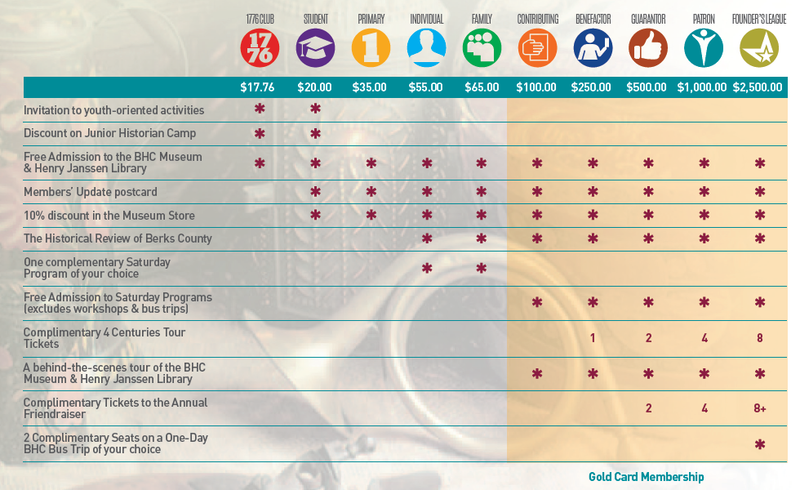 Please note: The 1776 Club, Student, and Primary Memberships do not include a Subscription to The Historical Review of Berks County. 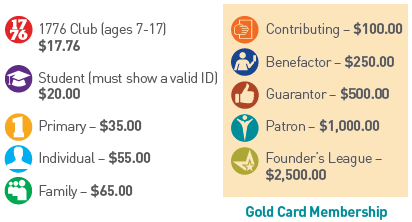 Business Memberships and Benefits Are Welcome! Click here for more information. 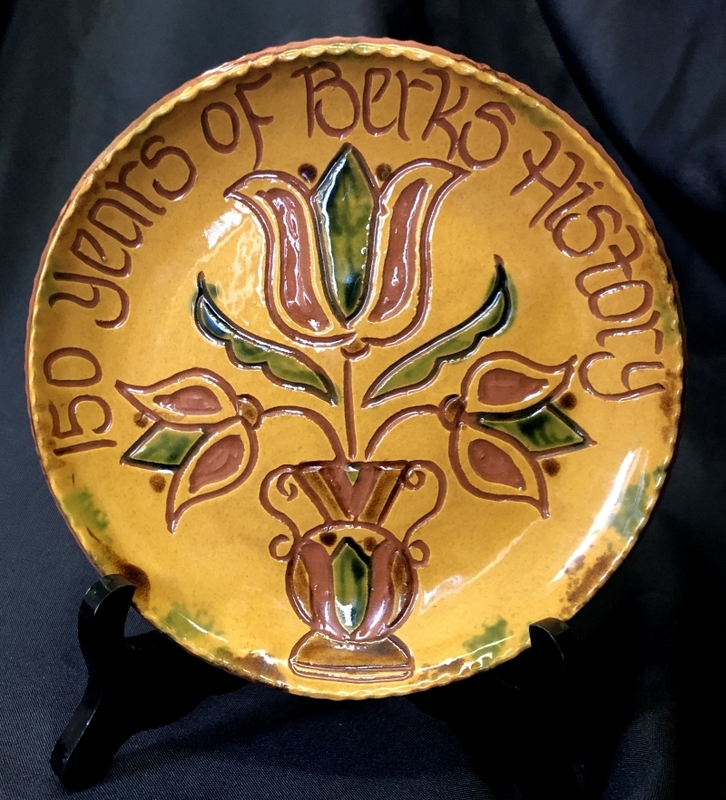 Celebrate 150 Years of Berks County’s History with Us! 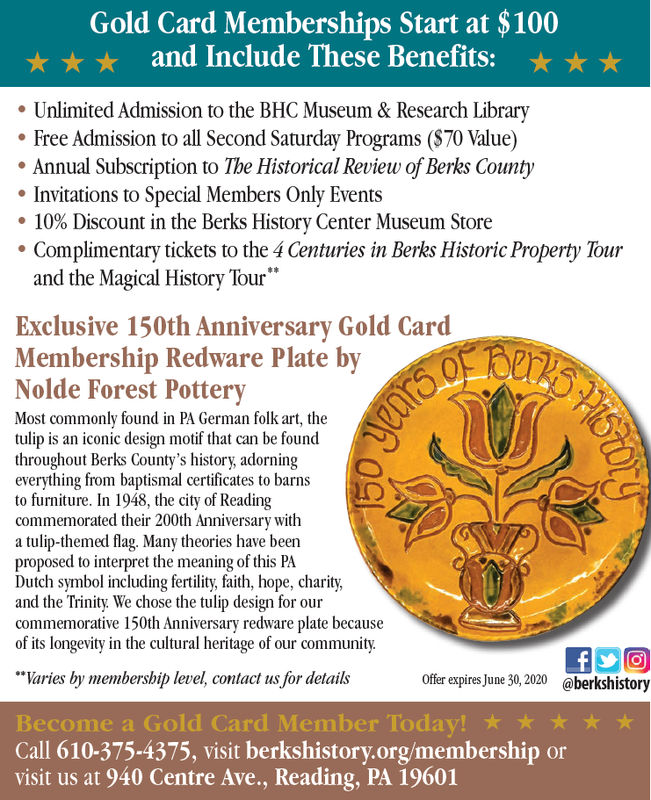 Become a valued Gold Card member of the Berks History Center this year during our anniversary celebration and enjoy this special commemorative gift along with all the benefits of membership to Berks County’s oldest and official Historical Society. Click here for more information on our special 150th Anniversary Gold Card Membership Offer. Note: Be sure to include your shipping information when you check out. We use your mailing address for your subscription to the Historical Review of Berks County. If you prefer, you can use our mail-in membership request form.